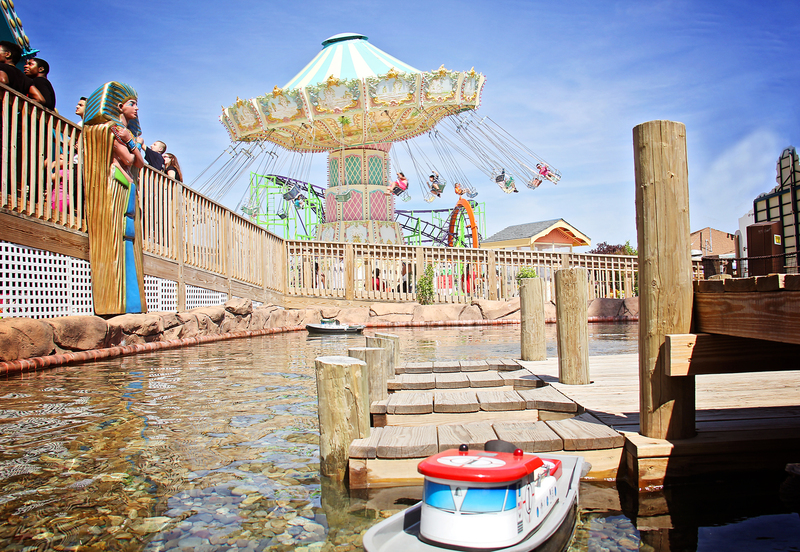 Special pricing at Keansburg Amusement Park and Runaway Rapids began on June 15th. Every Monday, Wednesday and Thursday, Keansburg Amusement Park and Runaway Rapids will offer buy one get one pricing. Visitors will get two great parks at one great price with our Buy One Get One special which runs every Monday, Wednesday and Thursday from June 15, 2015 through September 3, 2015. Two people can enjoy a fun filled afternoon at both Keansburg Amusement Park and Runaway Rapids for only $23.45 per person (for a total of $46.90 for two people). Two people receive a combination bracelet good for unlimited rides at Keansburg Amusement Park and 3 hours at Runaway Rapids [read our review]. Offer is good from 10am to closing and must be purchased in multiples of two with no entry to Runaway Rapids before 2 pm (must enter Runaway Rapids by 3pm to ensure full 3-hour visit). Keansburg Amusements and Runaway Rapids continues its 111 year tradition of offering family fun on the Jersey Shore. Park attractions include rides, games, arcades, go karts, fishing pier, batting cages and classic Jersey Boardwalk food . Visit Keansburg Amusement Park’s website at www.keansburgamusementpark.com for more information on admission, attractions, birthday parties and group outings.